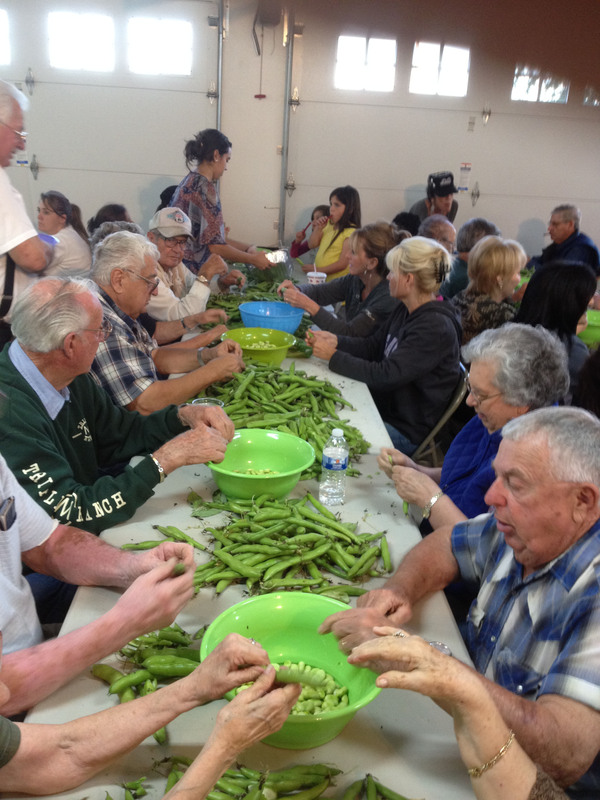 Our 3rd Annual St. Patrick’s Fundraiser was a huge success! 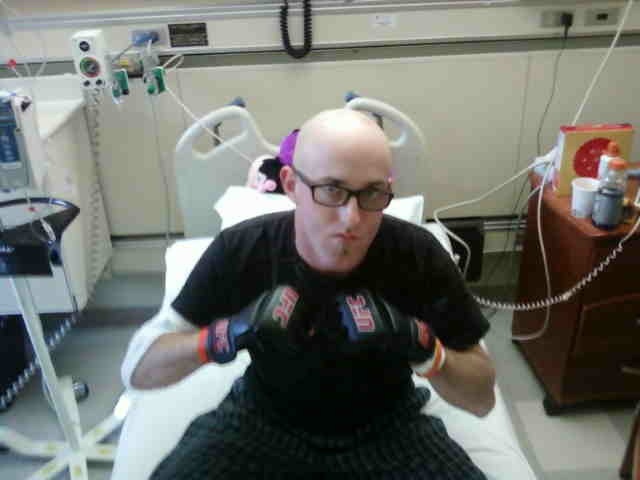 Thanks to your support and kindness, we were able to raise over $40,000. This money will continue to be used to support children and young adults in their time of need. We hope that you all enjoyed the event, along with our first ever oral auction. We would like to thank Ken Tucker for using his professional auctioneering skills to run the auction and help make it a success. For those of you who were not able to attend, be sure that you buy your tickets early next year, as we would love to see you there. 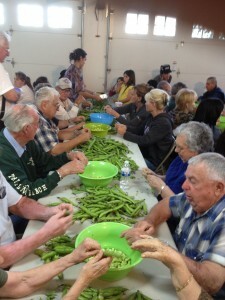 To view pictures of this years event, click on our Events Gallery page under the News section. Thank you again for all of your love and support and please be sure to check back soon to read about our new recipients, as well as upcoming events! 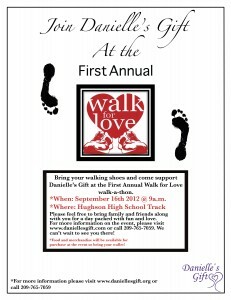 First Annual Walk for Love! Our participation in this years first annual Walk for Love proved to be a great success! 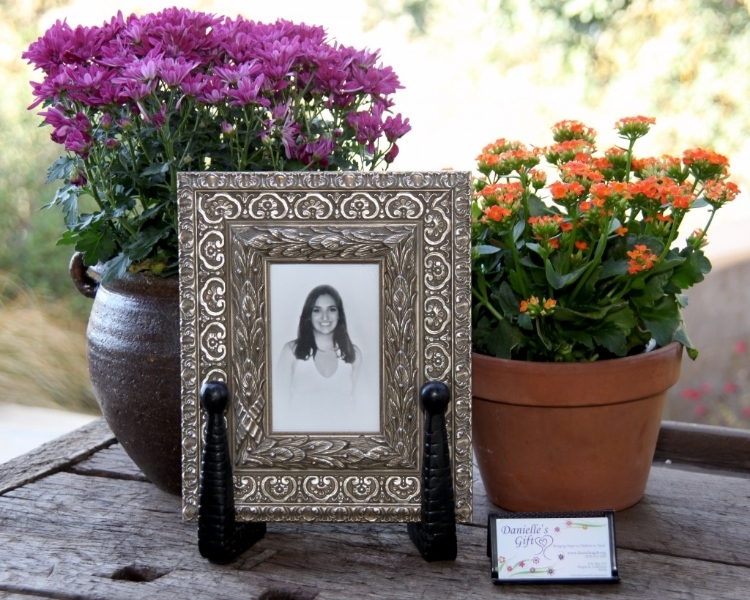 Thanks to the support of the Walk for Love organization and all those who walked on behalf of Danielle’s Gift, we raised over $11,000 ensuring that we will be able to continue our mission of helping children in crisis. We look forward to participating in the Walk for Love next year and would again like to thank all of you for your continued love and support! 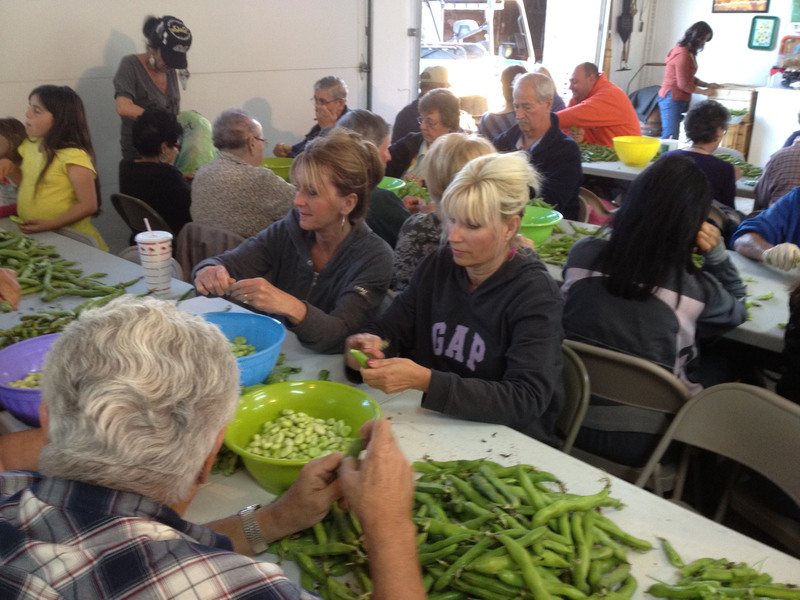 We will be posting pictures of the event soon. 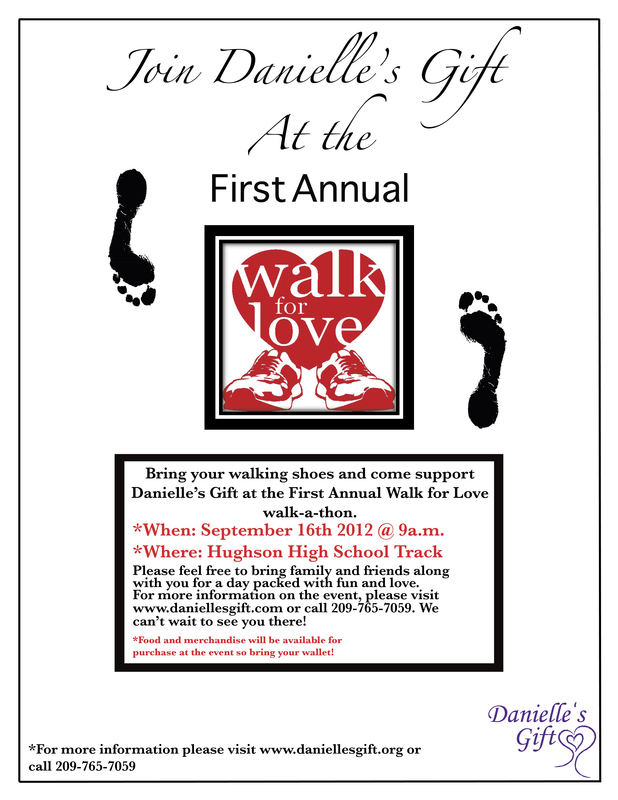 Please come and support Danielle’s Gift at the 1st Annual Walk for Love walk-a-thon. Danielle’s Gift, along with several other foundations from Hughson, will be participating in the event. We would like to invite you, along with your family and friends, to come and walk on our behalf. The event will begin at 9 a.m. on September 16th at the Hughson High track and will last until 4 p.m. We will be scheduling walkers to walk during both morning and afternoon time slots, so please let us know which you would prefer. Those who walk for Danielle’s Gift will be given a special edition Danielle’s Gift bracelet along with other items. A special gift will also be awarded to the walker who raises the most money! 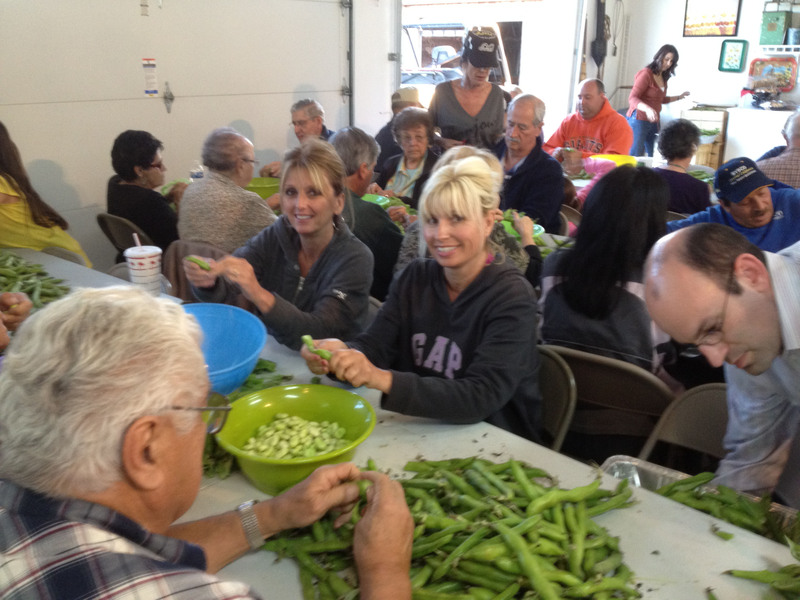 To receive a donor form please contact us by email, through our Facebook or by phone at 209-765-7059. Food will be available for purchase at the event and all of the proceeds will be distributed among the participating foundations. 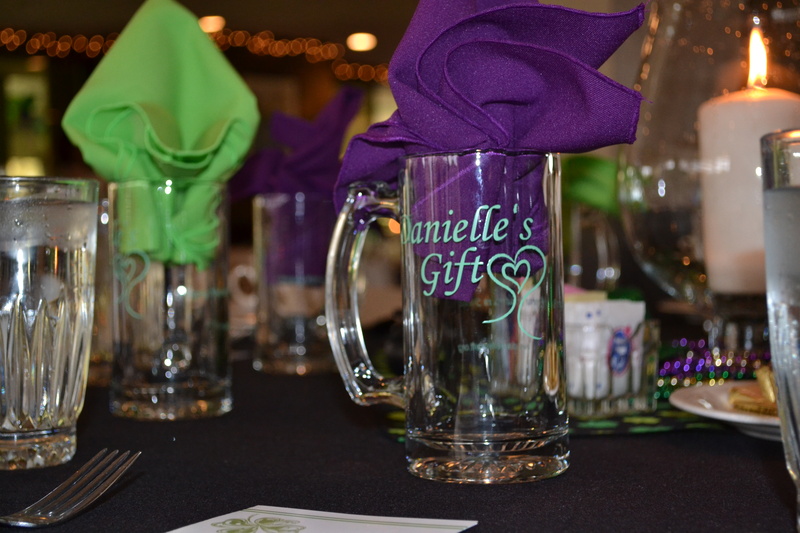 Danielle’s Gift will also have merchandise available for purchase, so don’t forget to bring your wallet. 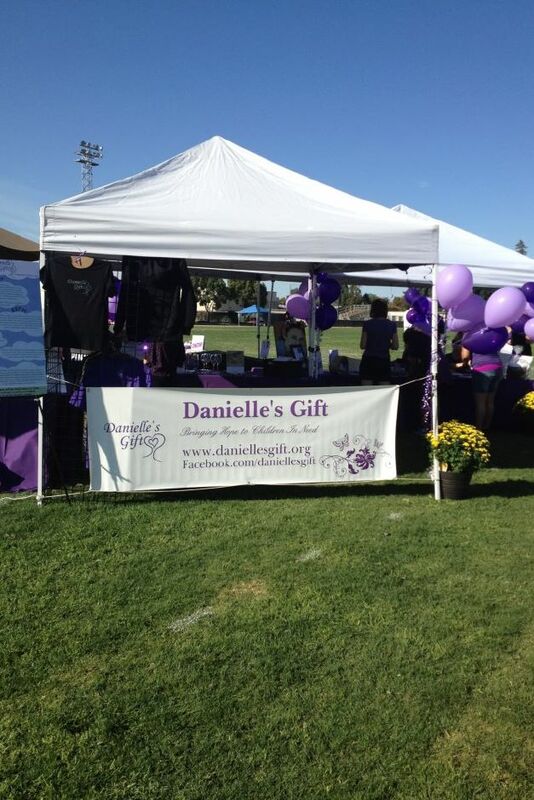 We also encourage you to wear any purple clothing you have, as this is the official color of Danielle’s Gift for the event. We cannot wait to see you there and we thank you for all of your love and support! 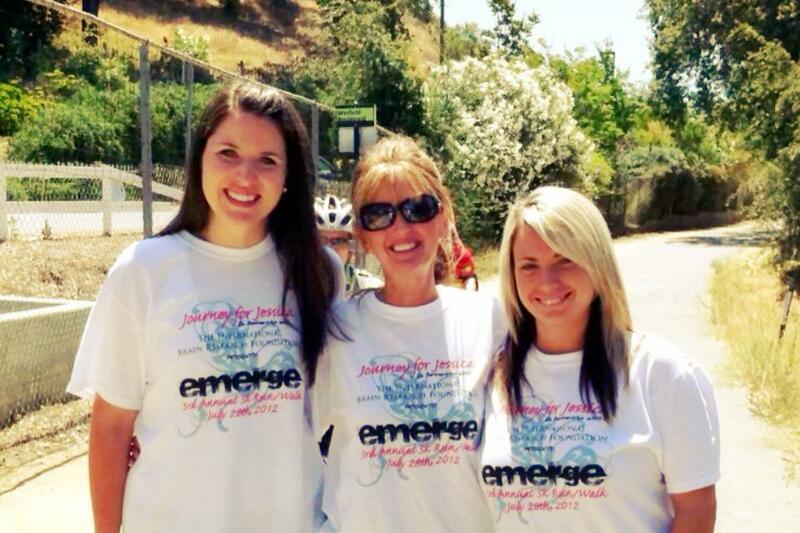 Danielle’s Gift was proud to walk in support of Jessica Huse. The 5K walk-a-thon proved to be a great experience for us as we were able to help a wonderful family during their time of need. To learn more about Jessica and her struggle, please visit this link: http://www.journeyforjessica.com/ From the bottom of our hearts, thank you again for all of your support. 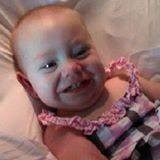 Many children and their families are breathing a little easier because of you. Thank you! 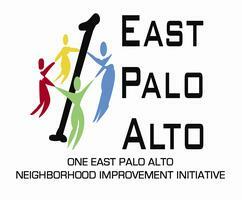 We are happy to announce that we recently contributed to the bay area organization One East Palo Alto. It is because of your support that we have been able to donate funds to help support their summer employment program for kids at risk. To learn more about One East Palo Alto, their mission and their summer employment program, please visit: www.oneepa.org.